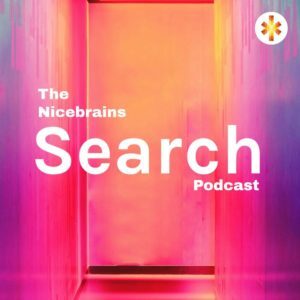 In this episode of the search podcast, we show you exactly how you can rank your website articles as number one in Google by explaining the main elements of a number one result. We do a very interesting comparison of a simple search term, “how to start a podcast”. Over 30,000 people search for this each month and we wanted to find out which website will be in the first position on Google and why they were first. After searching, we compare and analyze the first Google result on page 1 and the first result on page 10. It looks like the company on page 1 was using our content writing tips. We ran a quick speed test using Pingdom site tools and had a look at the domain authority. We found out why the first result is number 1 and explained it in very simple terms to help you do the same thing with your website.